Western management and Chinese hard workers mentality. 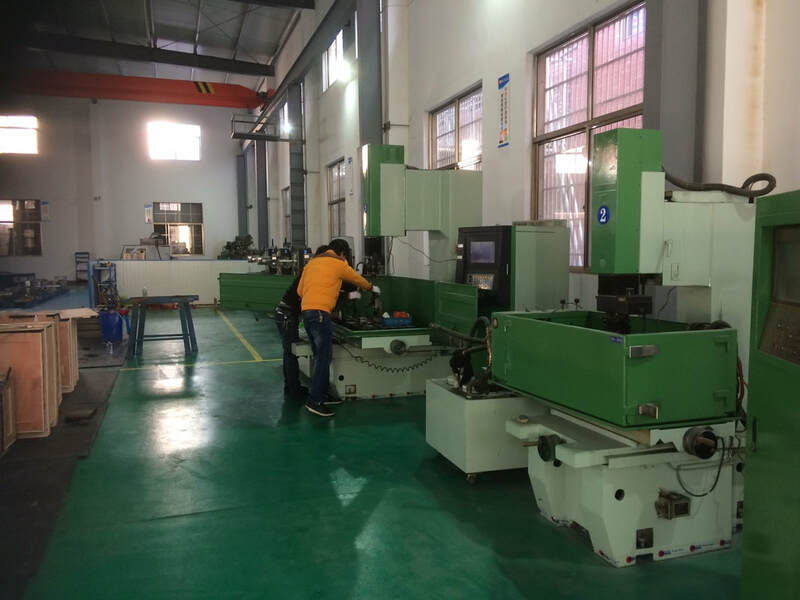 We work with 2 toolshops and injection mold maker factories, near Shanghai and one in Yuyao/ China. The Shanghai tool shop is famous for it precision tooling and export molds, if you want European quality molds this is the factory to be. If you wish exports mold , we design those according your machinery , your specifications and quantity needs. Hotrunner, or other gate design will be discussed, and mold steel type and hardness. Of course all the aspects of mold design will be discussed and made according your requirements. High-quality molds are essential for the successful production of your plastic product. Our tool maker offers the advantage of its own die or mold-making shop, in which the molds are developed, built, spray-sprayed and further optimized where necessary. This offers an optimal production tool with which high-quality products can be delivered. Many plastic manufacturers outsource mold construction and do not offer this cost benefit. As a result, you pay them unnecessarily high initial mold costs. Your biggest cost item is already made before only one product is produced. Triple-c offers high quality molds at low costs. We do not compromise on quality. Because we build molds under our own management, considerable cost savings are possible.